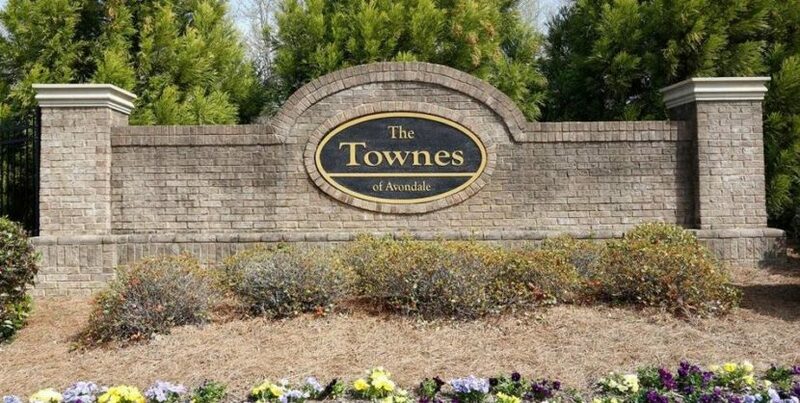 The Townes of Avondale is a Rocklyn Home built Buford Georgia townhomes community. 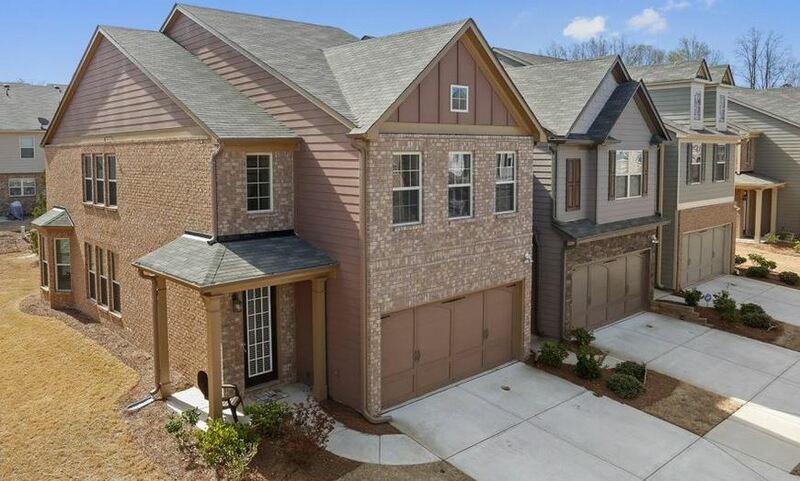 There are four unique floor plans with three bedrooms and two-and-a-half bathrooms in approximately 1,680 to more than 1,900 square feet. Floorplans include The Crestwood, Crestford, The Bradberry and The Bradford. 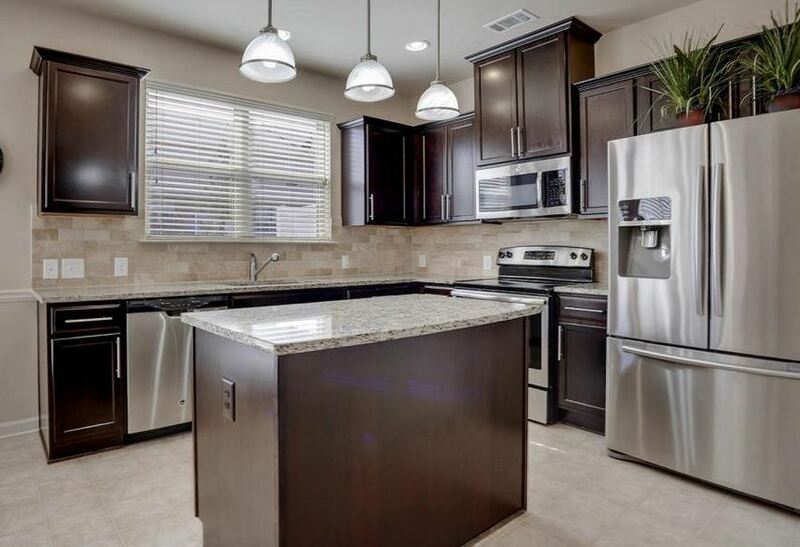 All plans come standard with granite counter-tops, hardwood flooring and more. Built between 2000 to 2015 and most have 2 to 3 bedrooms and 2.5 bathrooms. Located just around the corner from shops, restaurants and entertainment venues at the Mall of Georgia. Directions / Location– Located just to the North of Mall Of Georgia and directly off of Gravel Springs Road NE. Take I-85 N to hwy 20(Buford Dr) towards Mall Of Georgia, Take a Right onto Mall of Georgia Blvd, Take a Right onto Gravel Springs Road, Left into Townes of Avondale Subdivision. Streets in the neighborhood include Attewood Drive, Bellyard Drive, Brockhurst Dr., Chancery Mill Lane and Elmbridge Road.